Tag Archives for " showers "
This is not a shower. 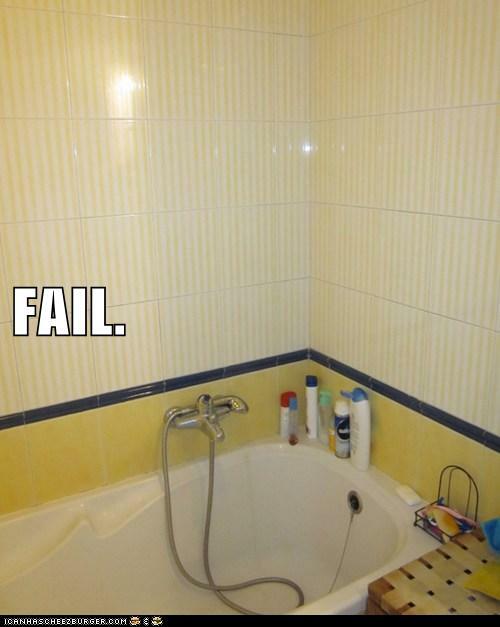 This is a bath that aspired to be a shower but didn’t make it. Photo from my shared apartment in Budapest.